The Wisley developers have registered an appeal against the refusal by Guildford Borough Council for 2068 homes at Three Farms Meadows. Wisley Action Group and Ockham Parish Council have been granted Rule 6 status which allows them to cross-examine the applicant’s submissions. The appeal is scheduled to take place in September 2017 in Guildford and is likely to last for almost three weeks. 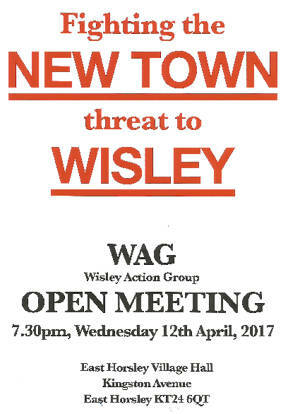 The Wisley Action Group is holding an Open Meeting on Wednesday 12th April 2017 at 7:30pm at the East Horsley Village Hall, Kingston Avenue, East Horsley KT24 6QT. This is your opportunity to find out more and how you could help with the campaign to stop this New Town destroying our Green Belt. Those of you who were able to join a capacity gathering at our Open Meeting in December will have heard the disappointment expressed in no uncertain manner at the news that the South Area Planning Sub-Committee had recommended approval of 1-7 Holly Parade (Planning Ref 2016/2185). Our view remains that the Officers report was flawed and some of the content legally unsound, with little or no reference made to the letters of opposition. Hopefully all is not lost and the Application will now go to a meeting of the Full Planning Committee on the 17th January 2017. I have written to the Chairman and members of the Full Planning Committee, with relevant enclosures pointing out our fundamental concern at the decision. We continue to challenge the mass, height and design of the building, its view from the conservation area coming from Riverhill and air quality in our High Street. "I consider there would be the possibility of this part of the building being visible from within the Conservation Area, particularly in the part of the High Street nearer to River Hill which is in the vicinity of a number of listed buildings. Given its height and bulk and large flat roof area, I consider, therefore, that there could be some detrimental impact on the setting of the Conservation Area." We have gathered together various documents below including our correspondence to members of the Planning Committee, together with the comments provided by the Conservation Officer. This Application will be considered at the Full Planning Committee meeting to be held at the Civic Centre,High St, Esher KT10 9SD on Tuesday 17th January starting at 7.00pm 7.45pm, and we urge you to come along to this meeting to support our opposition to this application in its present form. It is most important that we have a good turn out. We are hoping to meet outside the main entrance to the Civic Centre at 6.30pm 7.15pm and we will have a suitable banner to make our point about this flawed application. Please feel free to bring your own placards! It was very disappointing that at the Sub-Committee Hearing less than 20 objectors came along in person, despite the fact that there were some 450 written objections. So if you want to support us come out and show that support on Tuesday 17th January 2017 – wrap up warmly and we shall see you at 6.30pm 7.15pm outside the main entrance of the Elmbridge Borough Council, Civic Centre, High St, Esher KT10 9SD. At the Elmbridge Borough Council South Area Planning meeting on the 12th December 2016, the 1-7 Holly Parade planning application (Ref 2016/2185) was approved by 6 votes to 2 with one abstention for forwarding to the Full Planning Committee next month. Councillors and Officers, good evening and thank you for affording me the opportunity to speak. 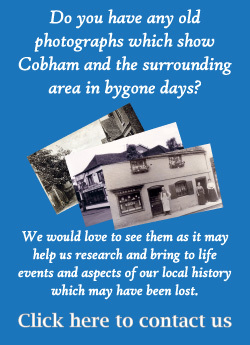 As Chairman of Cobham Heritage I speak for our 1,100 members who represent approaching 15% of the households in in KT11. First, I apologise for bombarding you with a long report just before the weekend. 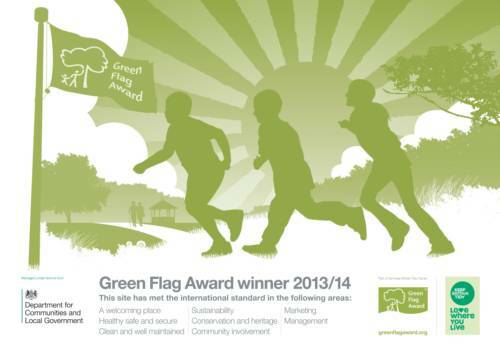 We had less than a week to consider the planning officer’s report and felt the conclusions so deeply flawed - and I use these words advisedly and not emotionally - it was just not possible to summarise it. 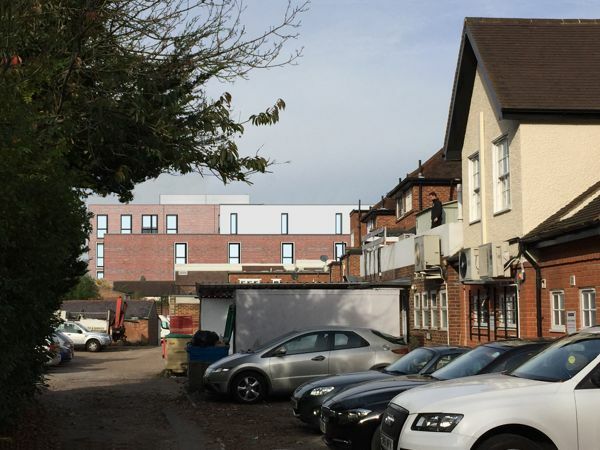 Of course, we want to see this site developed – the current buildings are an eyesore and the empty shops are damaging our high street but this application is wrong for Cobham. Sadly,in three minutes I can only deal with two of the many issues. But this application went off the rails at the start. Pre-planning advice covered impact on the character of the area and encouraged the developer to submit the application. The die was cast and in our view the officer’s report tries to justify that advice rather than provide an objective critique.